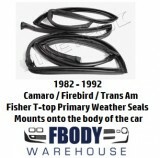 For use on 1967 - 2002 Camaro models! Show your Chevrolet pride with this rear seat floor runner. Keep mud, snow, dirt and water away from your carpet. 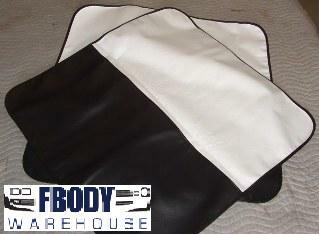 This smooth backed rubber mat is 60" x 14" and can be trimmed to fit!